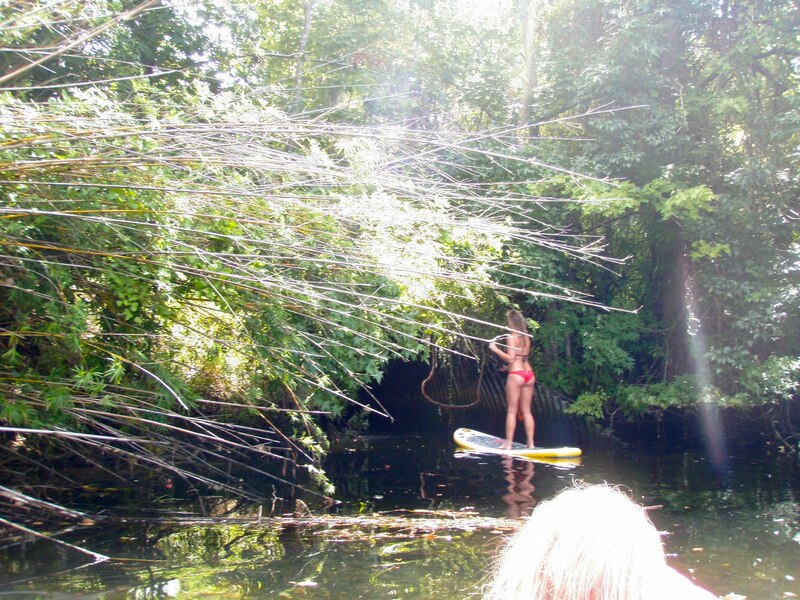 Searching, searching... manatees lurking somewhere. Emma sussing it out. Looks fun to me- in fact, I'll volunteer for that one. Man, I lived in Southwest Florida for a few years back in the 90s. There were alligators everywhere! I don't know how comfortable I would feel in the water with alligators nearby! 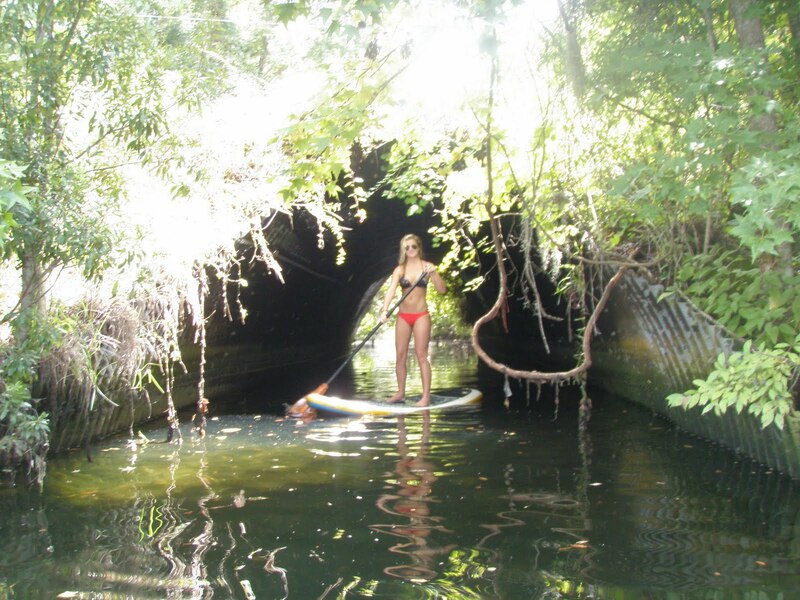 I'm in SW Florida and I paddle the Myakka river and the canals behind my house. The gators swim away before I get close to them. I haven't had a problem down here either. Just stay away from mama if she has babies. Wow this looks really nice I've always only SUP'd on the west coast but recently I have gotten a Stand Up Paddle Board Rack for my precious baby. I can't wait for Southwest Florida !!! !